President Donald Trump declared May 2017 Jewish American Heritage Month in a proclamation. 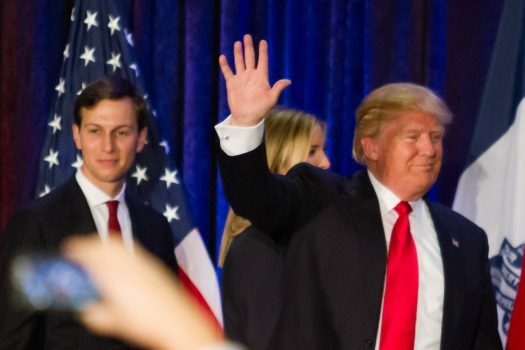 The statement specifically mentioned his Jewish daughter, Ivanka, and her husband Jared Kushner. 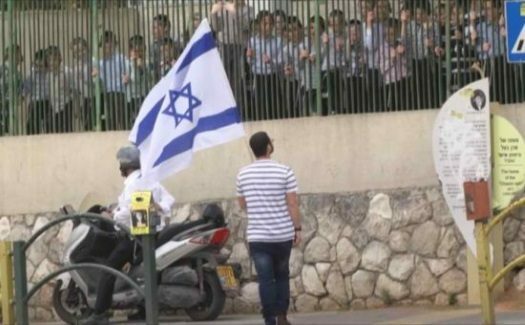 Two employees of an Israeli television channel have been fired after posting a staged video to Facebook that supposedly showed Charedi residents of Bnei Brak attacking a news reporter carrying an Israeli flag. 28 of the original coins minted for Lag B’omer 1990 still remain, parade organizers recently announced. 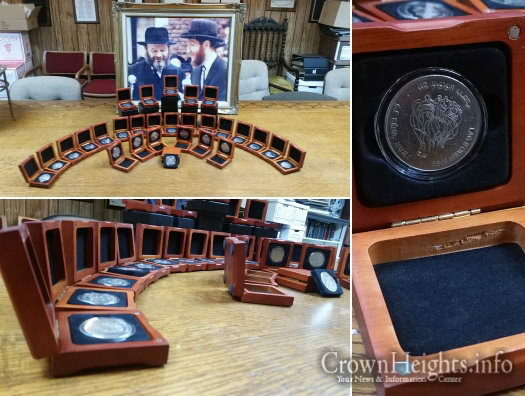 Minted exclusively for the Lag B’omer Parade at the Rebbe’s request, these silver coins feature a Lag B’omer bonfire on one side and a picture of 770 on the other. A possible end to the teachers’ strike in Bais Rivkah seems to be in sight, this according to sources within the administration, board and teachers group. 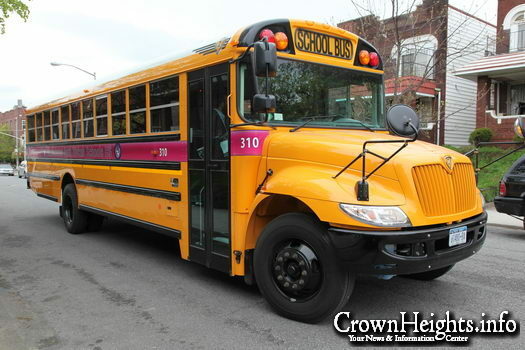 The strike has left students of 18 classes without a proper school schedule since before Pesach. Member of the IDF elite units Mr. Rami Sherman, best known for his heroic role in the 1976 Entebbe operation, was in Brussels, Belgium, for a speaking engagement. 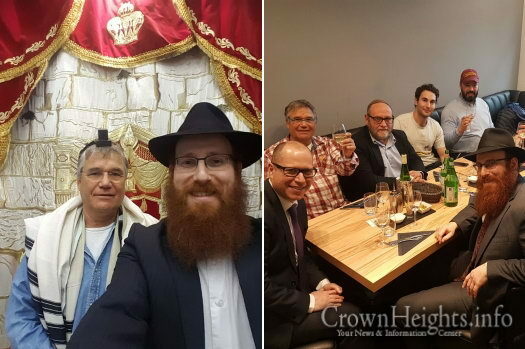 While there, Mr. Sherman also had meetings with The European Coalition for Israel, hosted at the EU Jewish Building, a Chabad-run cornerstone for Jewish activity at the EU Headquarters in Brussels. According to a recent study titled “Closing the Addiction Treatment Gap,” approximately one in every 10 Americans over the age of 12 – roughly equal to the entire population of Texas – are addicted to alcohol and drugs. That number rises when one includes process addictions such as gambling, eating, gaming, internet, and inappropriate behavior. 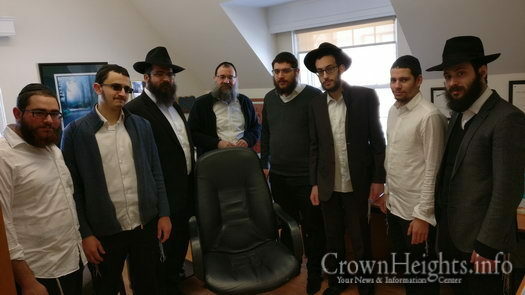 The roughly 200 Shluchim who work to spread Judaism in and around Paris, France, gathered over the past weekend for the annual regional Kinus, with the participation of a special guest – Merkos Vice-Chairman Rabbi Moshe kotlarsky. 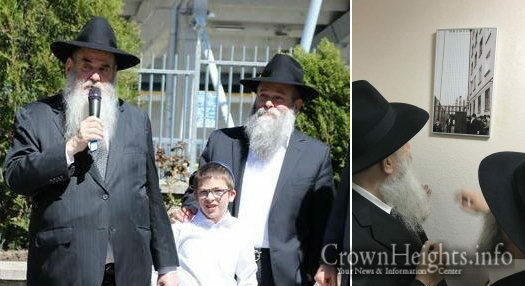 Rabbi Moshe Kotlarsky, the vice chairman of Merkos, spent this past shabbos in Dnepropetrovsk, Ukraine, after partaking in a Hachnasat Sefer Torah donated by Mr. Leonardo Farkas. Video: Is It OK to Be a Fanatic? 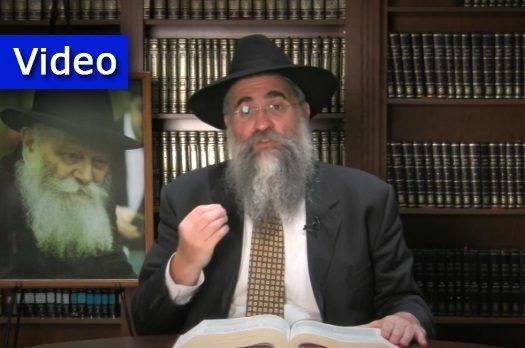 Rabbi Yitzchok Minkowicz, director of Chabad Lubavitch of Southwest Florida, delivers his insights on this week’s Parsha – Acharei-Kedoshim. This week Rabbi Minkowicz answers the question: is it OK to be a fanatic? 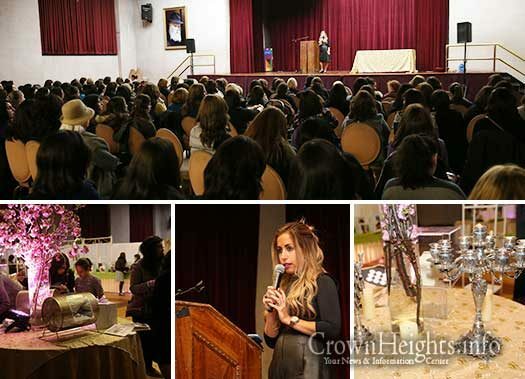 Lubavitcher Yeshiva of Ocean Parkway’s 14th Annual Chinese Auction took place Sunday in the Beis Rivkah Ballroom in Crown Heights. 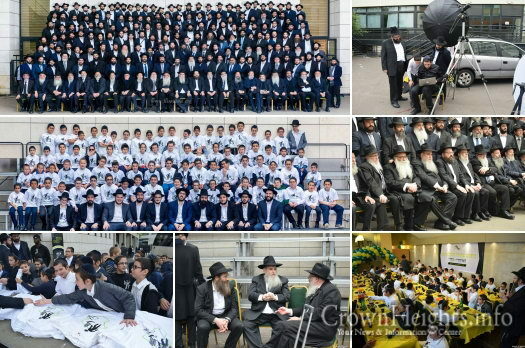 Hundreds of friends and supporters turned out throughout the day, enjoying a sushi table, a sumptuous hot buffet and Viennese table, all while supporting the Yeshiva. Winners list in the Extended Article!